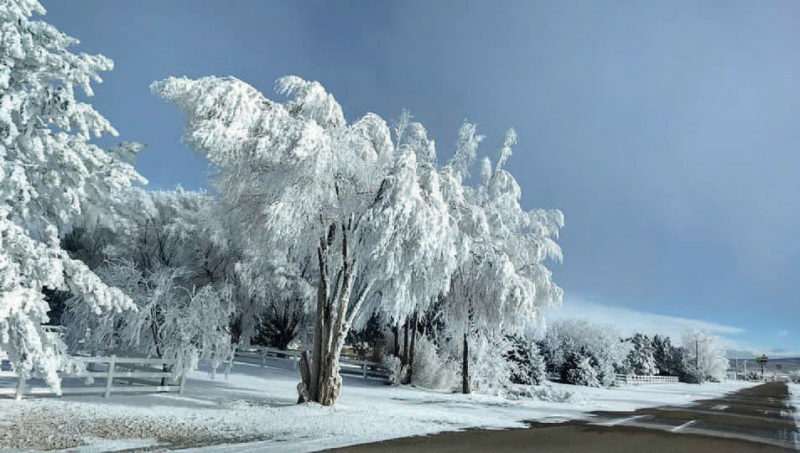 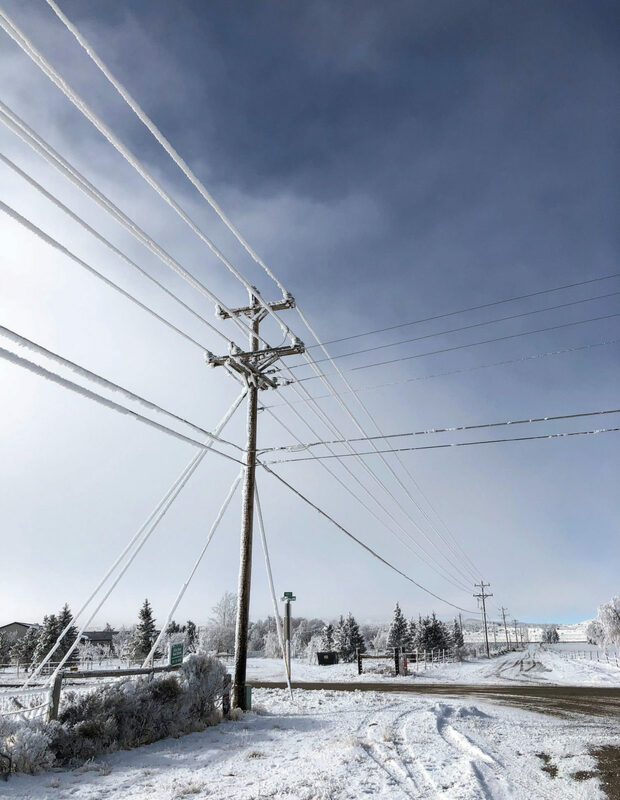 Snow and ice wreaked havoc on power lines and other equipment in WREC’s service territory in January but gave trees an otherwordly beauty. 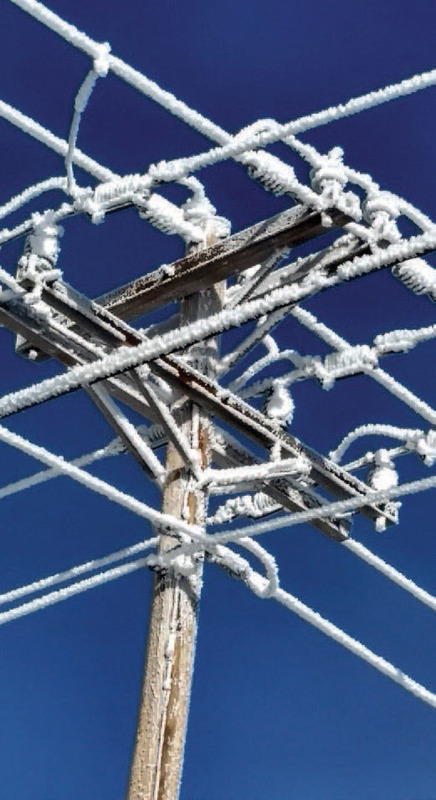 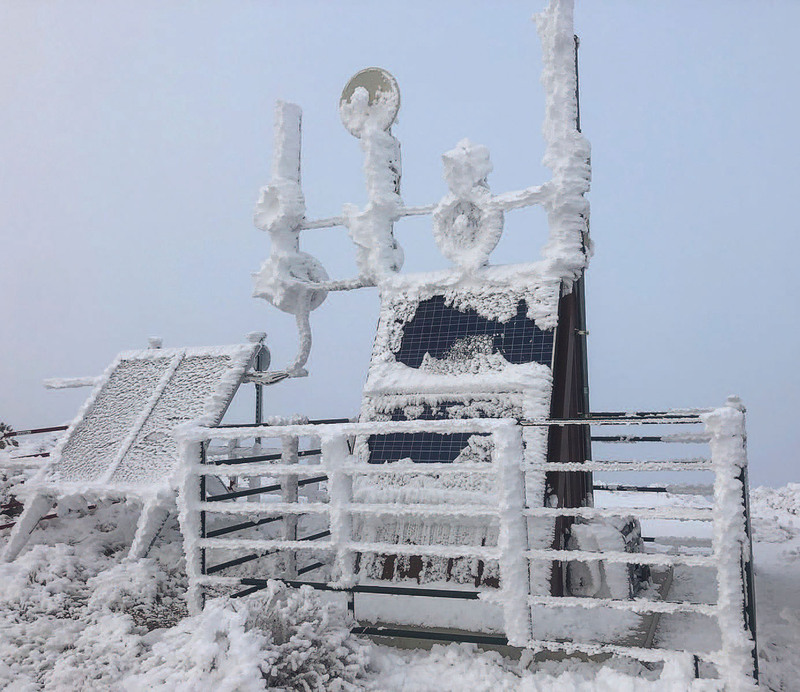 Thanks to WREC’s Layla Walz for the photo of an icy Wi-Fi hub. 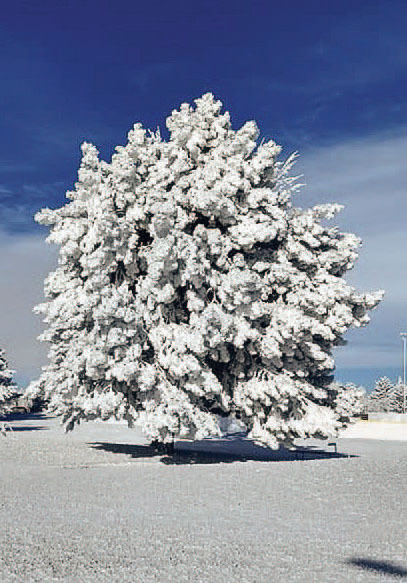 Photo by member Don McDonald, who submitted all other photos on this page.